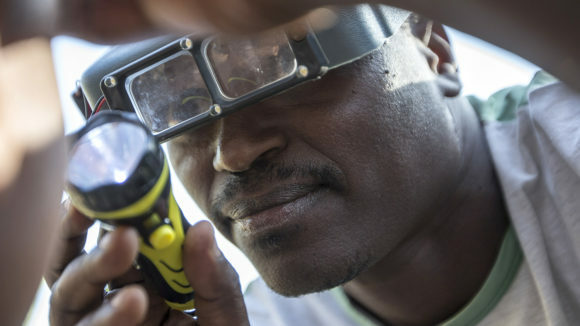 Sightsavers has announced a partnership with Nordic optical group D & Company to promote eye health and raise money for eyecare projects worldwide. 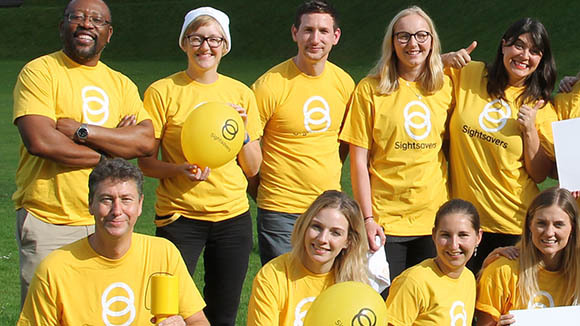 D & Company, which specialises in digital and online services for opticians, will give customers the chance to make a donation to Sightsavers when using its online shopping facilities. 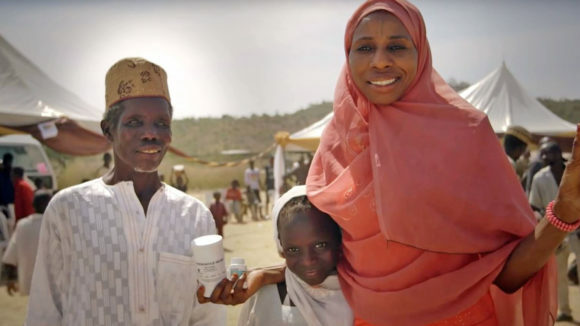 As part of the partnership, which launches on World Sight Day (11 October), the company will also promote Sightsavers via its websites, on social media and via its newsletters. Founded in 2014, D & Company has expanded rapidly throughout the Nordic region, and now plans to grow internationally. Its main focus is digitising opticians’ ways of working, including customer service, communication to consumers and subcontractors, and enabling each optician to offer an online shop. 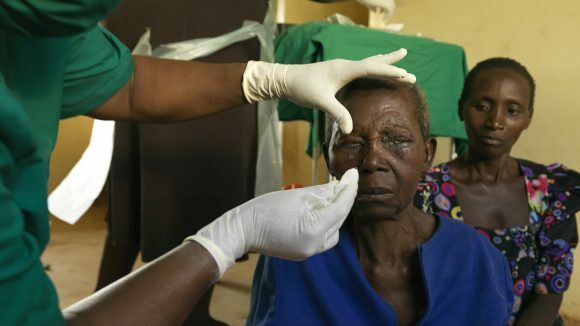 Sightsavers helps to provide eye operations for people who need them, trains health workers and surgeons, and distributes medication to treat eye diseases.